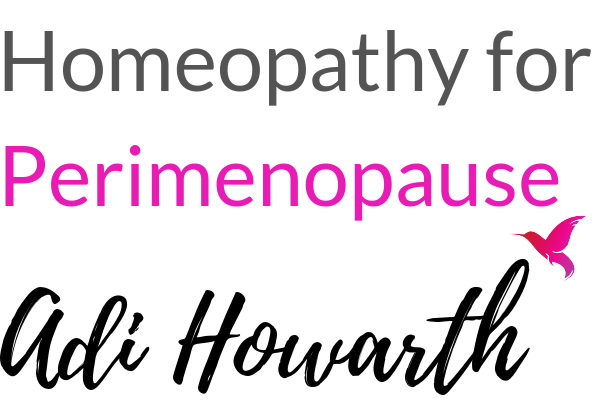 Weightgain in Menopause, what can homeopathy do? Are you struggling with your weight in peri-menopause? You have tried dieting and going to the gym. No matter what you do, the weight just seems to gather round the middle of your body. In peri-menopause our bodies are producing less estradiol a hormone that helps control weight. Women are often less active, and do not produce muscle as readily which would help burn the fat. Our metabolism slows down as we age, and we actually need less food as we get older. Stress also has a big impact as the stress hormone cortisol tends to make our bodies store fat. How to deal with it, and what can homeopathy do? I’ll be honest, there are no quick fixes to losing weight. But with focus and support you can do it ! Yo yo dieting does not work and in fact makes the body hold onto the weight even more in self defence ! Mindset is also a number one priority. You have to be fully behind your decision and be prepared to make changes in your eating. For each woman a treatment plan will be different but these are some of main areas we would look at. 1. Balance your hormones with homeopathic remedies. This will help your metabolism and facilitate weight-loss. 2. What are the emotional reasons behind your eating? Use homeopathic remedies to heal the trauma and emotions. 3. How are your mindset/beliefs holding you back? Use homeopathic remedies to strengthen and clear mental blocks and keep you motivated. 4. Stress: Use homeopathic remedies that are good at treating stress, and anxiety, and look at ways you can reduce your stress in your daily life. Exercise at least 3 times a week is essential for losing weight. If you are struggling to stay motivated, or have joint pain . Again, we can look at homeopathic remedies to help with this. Supplements will also support the homeopathic work. B complex , Magnesium and Omega 3 oils and a good all round multivitamin would most likely be a good start. Again, this will vary from woman to woman. If you would like to discuss your case personally , book a FREE 15 consultation here with me. I look forward to hearing from you.